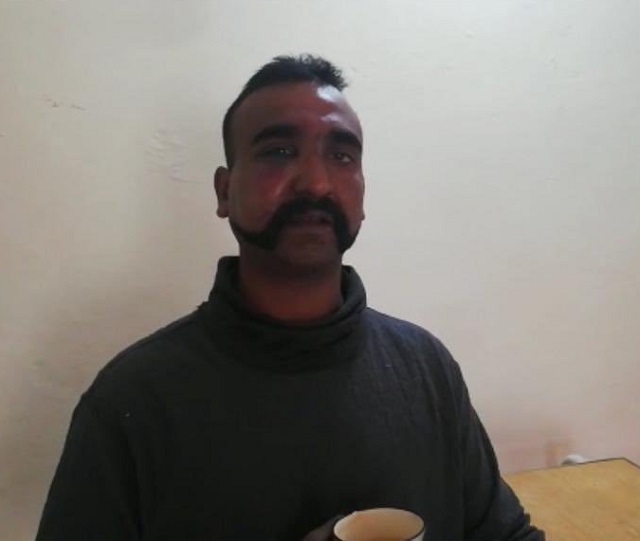 After allegedly receiving a hero’s welcome, Wing Commander Abhinandan Varthaman – captured and later released by Pakistan – has been sent on a ‘sick leave’ after being debriefed by Indian authorities for two weeks, reported Indian media. Abhinandan was shot down by the Pakistan Air Force (PAF) during an aerial encounter between the two airforces a day after India’s failed air strike in Balakot. The pilot was rescued by the Pakistan Army from a local mob and was held captive for 56-hours before being released. 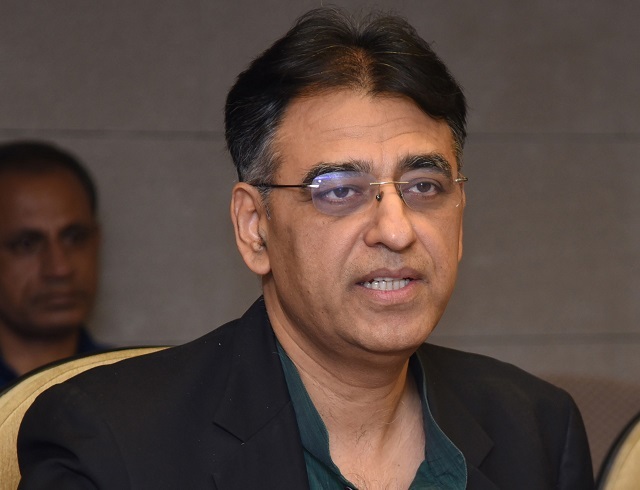 A decision regarding the pilot’s physical and mental health and resumption of duty as a fighter pilot will be assessed by a medical review board in the near future, said Indian media. 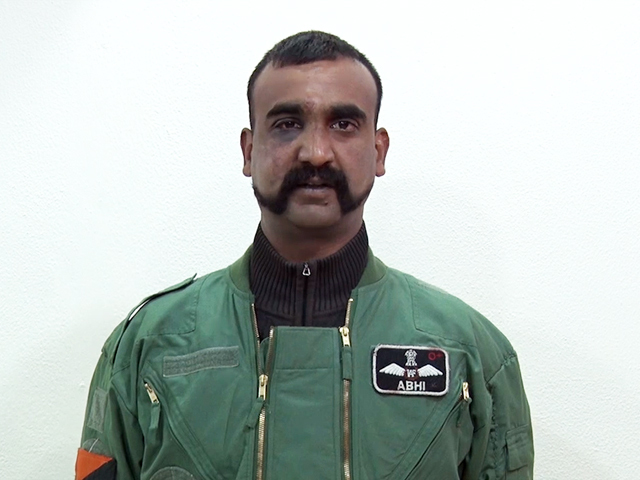 Abhinandan’s MiG-21 jet was one of the two planes shot down by the PAF after they entered Pakistan’s airspace on February 27. 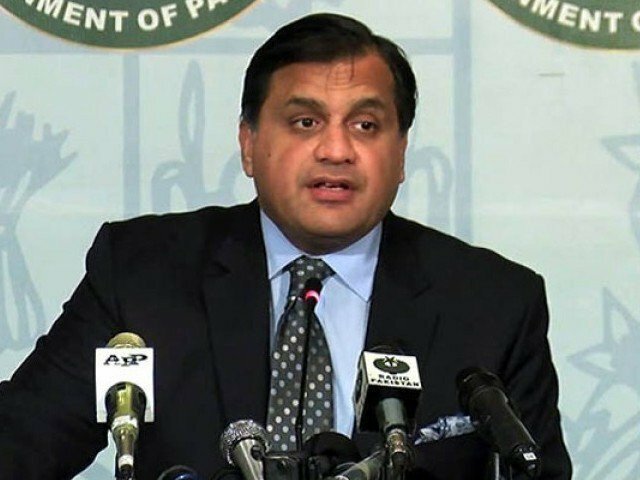 Pakistan ‘as a goodwill gesture’ handed over to Indian authorities the captured IAF wing commander as the nuclear-armed neighbours scaled back a confrontation that prompted world powers to urge restraint.